52 inch HX900 Series 3D Full HD BRAVIA LCD TV Enjoy the smoothest action ever, high contrast and picture perfection with the 3D optional 52” HX900. This exceptional super-sized TV will take you to an extraordinary new world of 3D movies, music, sport and games (using optional accessories), and allows easy access to internet video content. 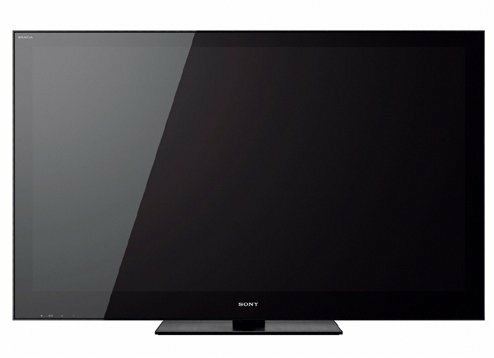 Features: 1.Full HD 3D By using high frame rate LCDs with a “frame sequential display”, Sony makes it possible to watch Full HD 3D quality video on 3D compatible BRAVIA LCD TVs. This technology involves alternately transmitting images for the left eye and right eye to the screen. 2.Live Colour™ 3.Wireless LAN (Wi-Fi) Ready 4.BRAVIA Internet Video 5.Full HD 1080 6.BRAVIA Engine 3:In LCD televisions, the main determining factor for picture quality is the processing engine. BRAVIA Engine 3™ is a high definition video processor which reproduces pictures with higher contrast, superior colours, and amazing clarity. 7.Ambient Sensor:Because we watch television shows under varying lighting conditions throughout the day – whether daylight or fluorescent lamps – images may sometimes appear washed out or too bright.